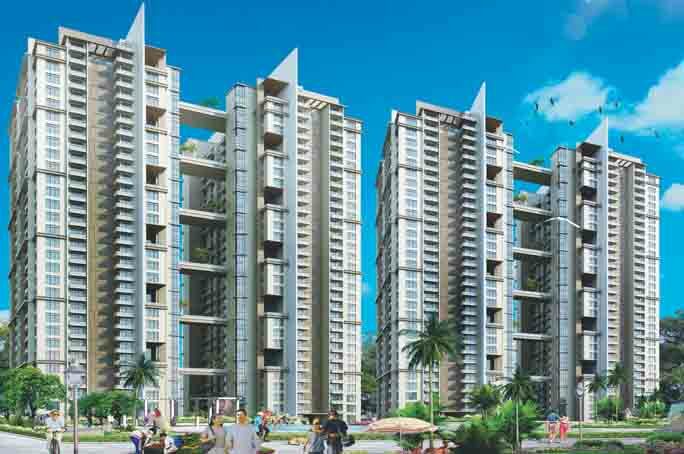 Price: ₹ 57.361 Lac Price: ₹ 5462.95 /Sq. 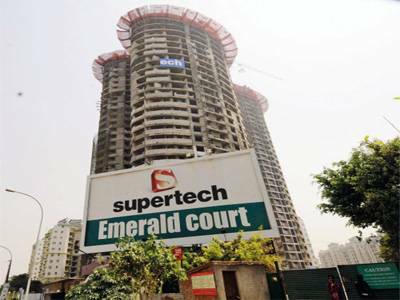 ft.
SUPERTECH APEX TOWER IN NOIDA EXPRESSWAY SECTOR - 93 Welcome to the tallest residential development on the Noida Expressway, Apex Tower. 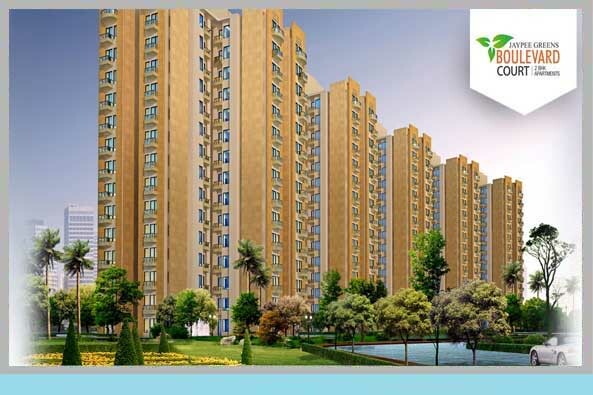 It not only towers above everything else, but also attains fresh heights in contemporary living. Now wake up every day to breath-taking view of the Yamuna. Or see Noida glimmering below as you party in your spacious balcony. 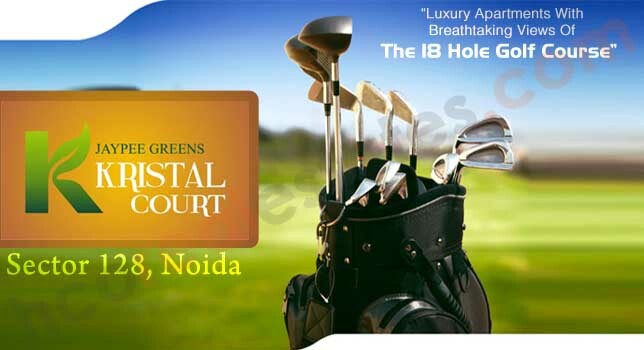 Apex Towers situated adjoining to fully developed Emerald Court prestigious project of Supertech group where in more than 450 families are already residing, on the Greater NOIDA Expressway, combines both sense and sensibility to give you your money's worth and more. Just 5 minutes away from Delhi this apartment block is the tallest in the vicinity. Facing a 40 acre City Park the homes in this project boast of a beautiful view along with the proximity of serene surrounding to stretch or have fun with friends and family. The location boasts of several other advantages like the proximity to various leading schools like Step-By-Step, Mayoor, Lotus Valley, AMITY University and an upcoming multi-specialty hospital right across the road. A home at Apex Tower comes with the added benefit of a swimming pool with in the compound. 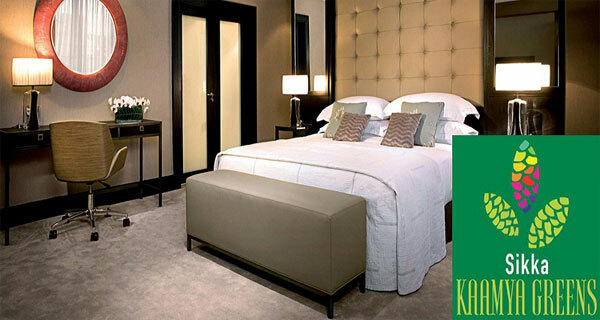 The residents are also provided with a club house that offers the very best in class and service. Here, living is all about adding style to your life!